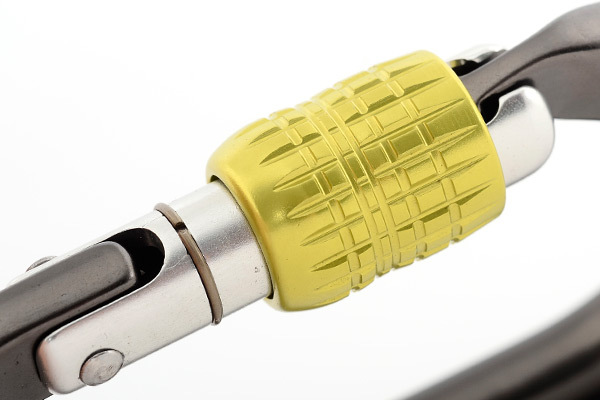 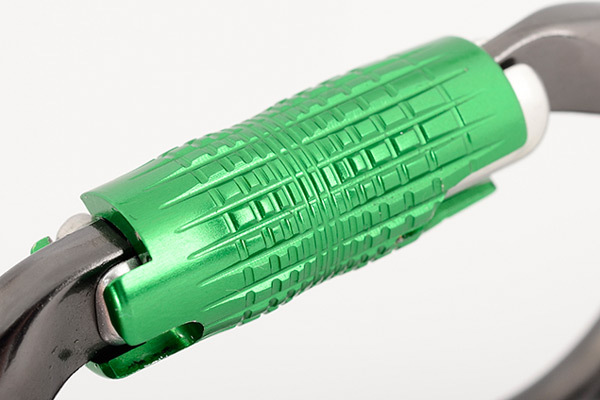 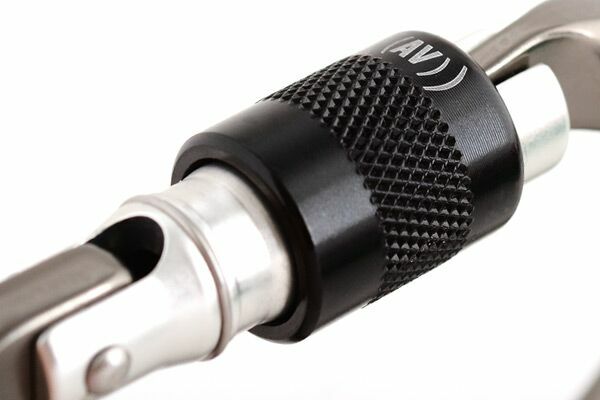 With a 32kN major axis strength rating, the Zodiac is strong enough for rescue loads and robust to withstand intense use by groups and centres. 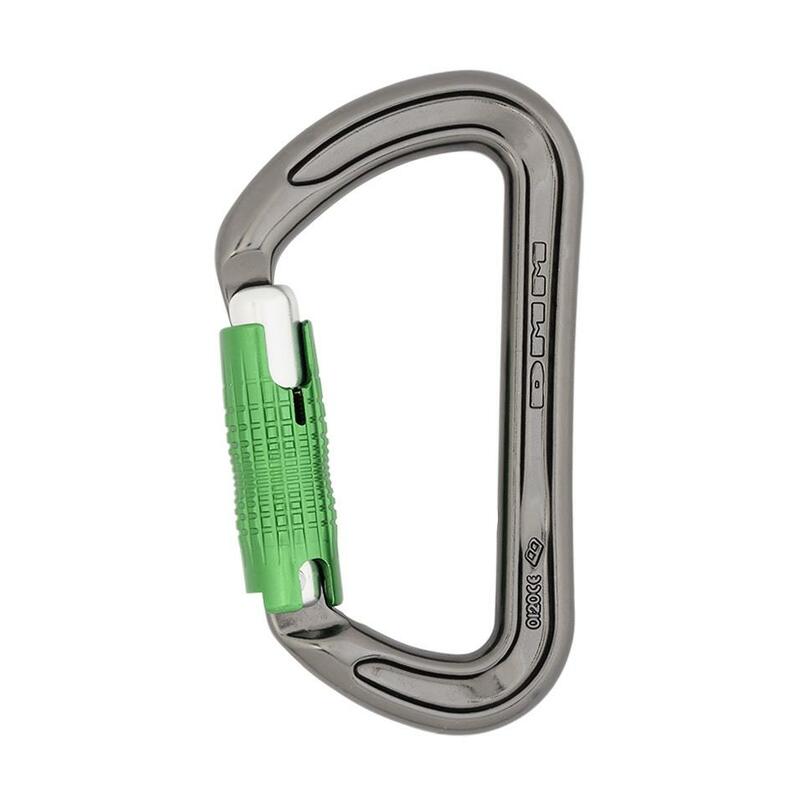 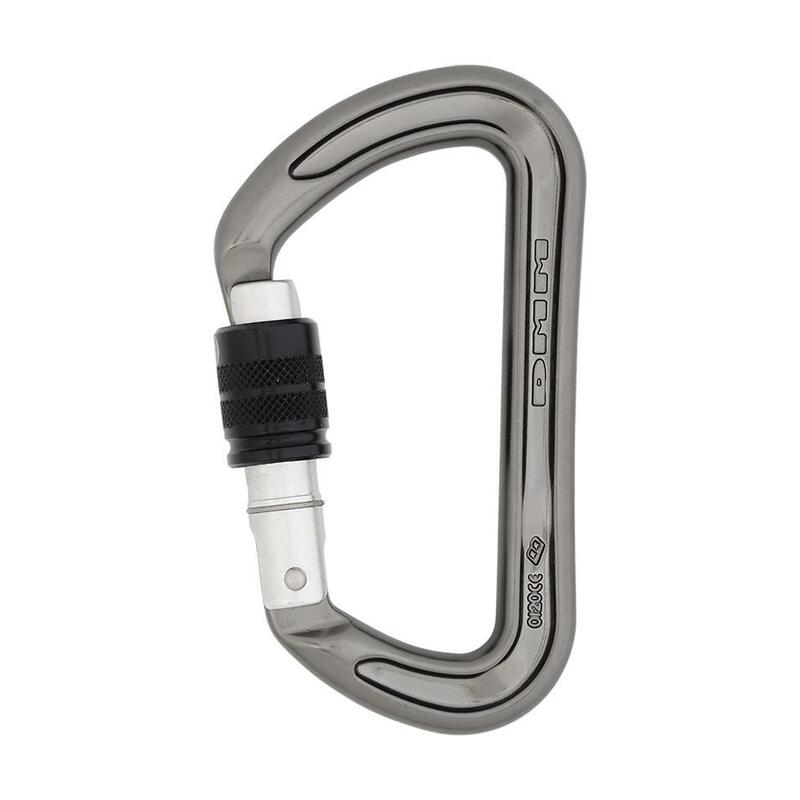 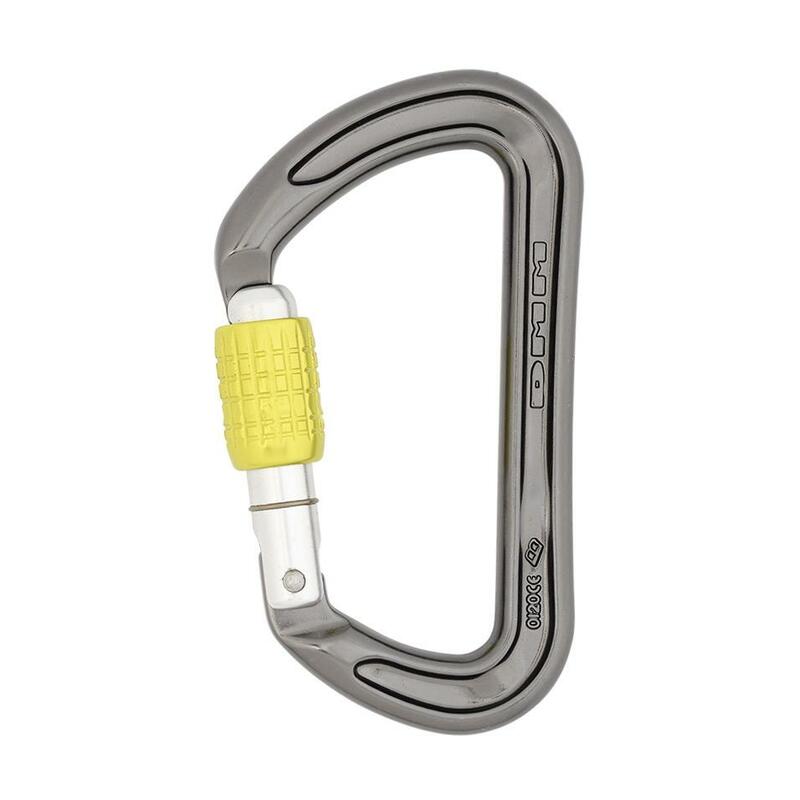 It is relatively light and compact for a rigging carabiner, making it easy to transport. 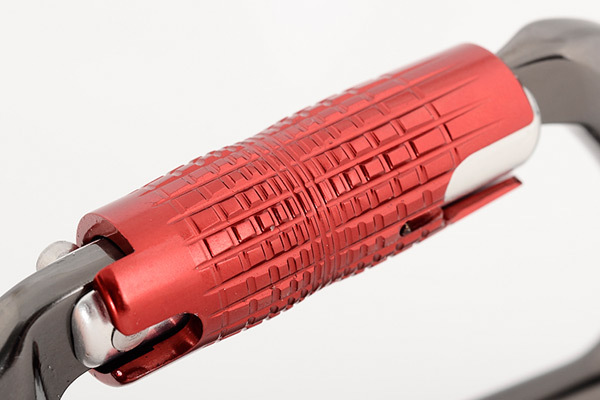 A design that forces loads toward the spine, matched with its high strength rating, make the Zodiac appropriate for high load scenarios.